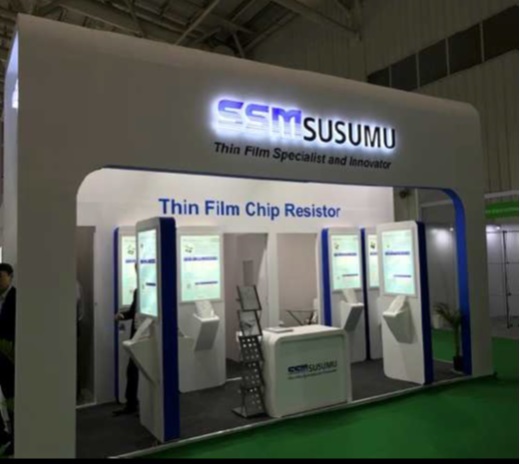 Chip resistor optimum for in-vehicle equipment such as high temperature operation, high reliability, high accuracy, small high power, etc. 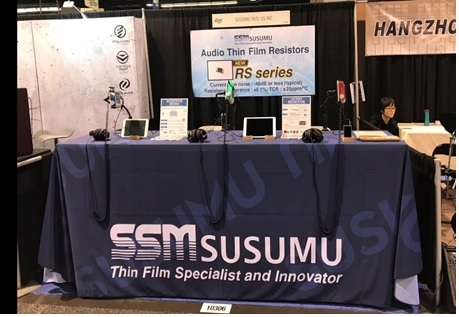 The attenuator family was also exhibited. communication technologies such as 5G are attracting attention. 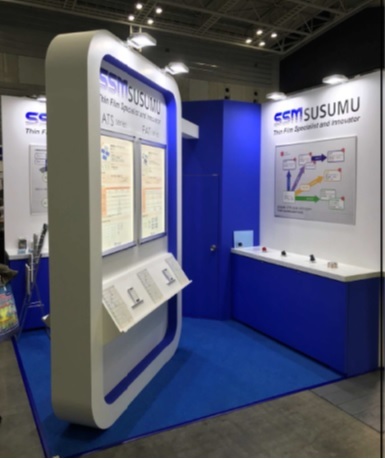 We exhibited at this MIcrowave technology exhibition. 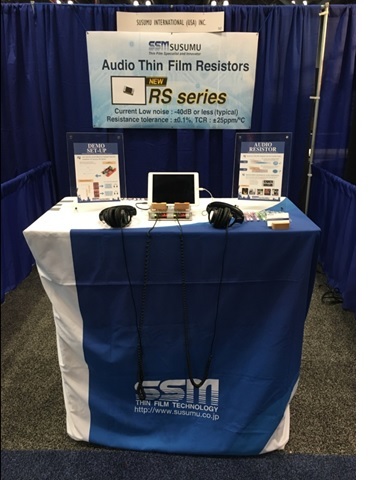 such as attenuators and terminators were displayed. Chip resistor optimum for in-vehicle equipment such as high temperature operation,high reliability,high accuracy,small high power, etc. 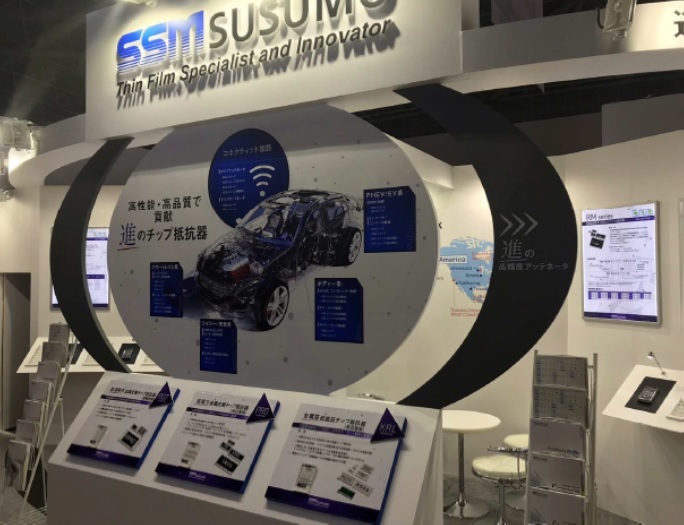 This time at the first Automotive World held in Nagoya. 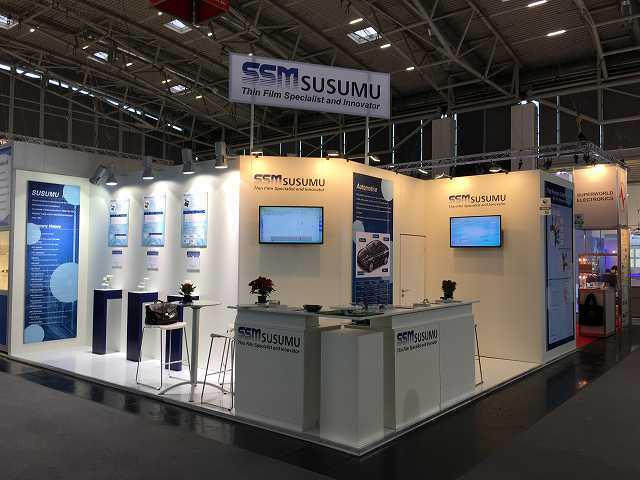 Many Automotive OEMs and Automotive electric manufacturers visited our booth. high reliability, high accuracy, small high power, etc. 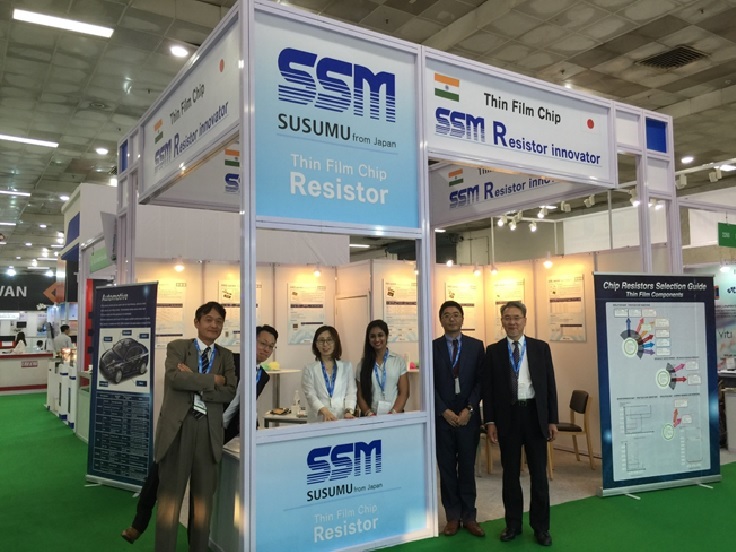 This time is the second time to participate in the exhibition in India, this year's Bangalore, following last year's New Delhi, was also very interested in electronic components and many visitor came our booth. resistors including for automotive application. 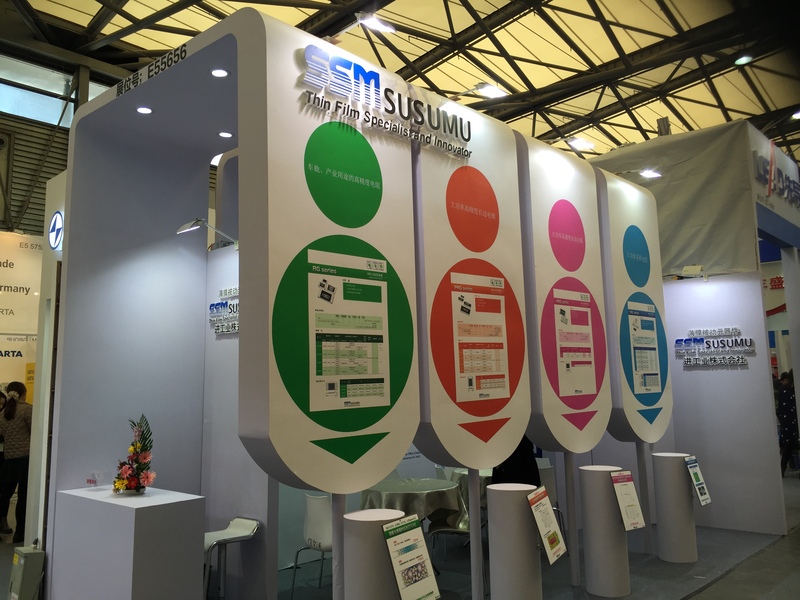 Interest in electronic parts was also high, and many peple visited our booth. recording technology, sound, stage and lighting products. by using the demonstration system. gatherings of audio professionals in the world. specially created for audio applications. 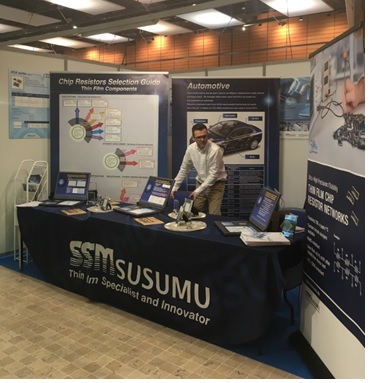 and exhibited Automotive solution . 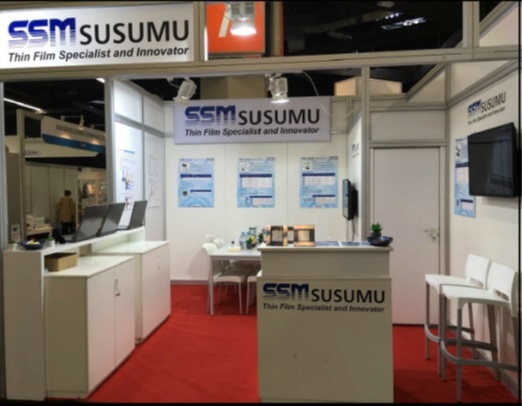 exhibition for power semiconductor and power supply equipment . 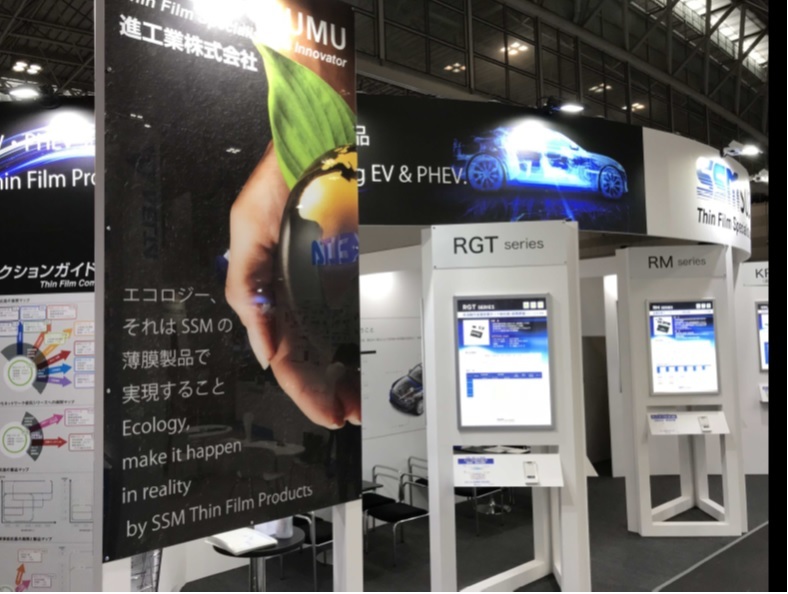 Many visitors who related power supply circuit and batteries visited this exhibition. and RMseries (for the divider ircuit).